If you are a British citizen then you can ask the British High Commission in Abuja or the British High Commission in Lagos for assistance. 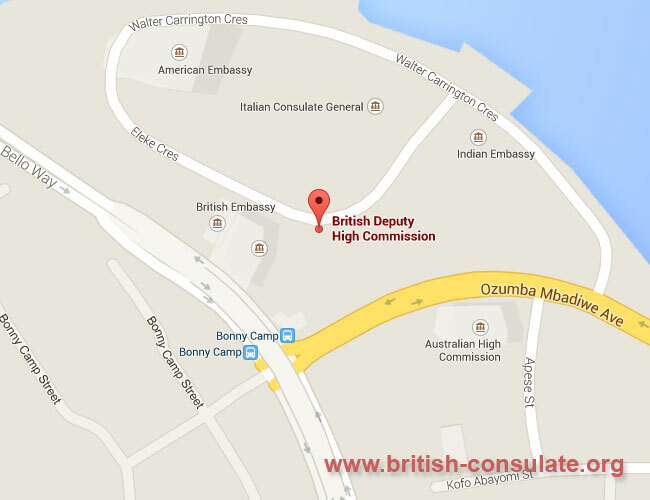 We have listed the contact details and also a map to all the British High Commission. 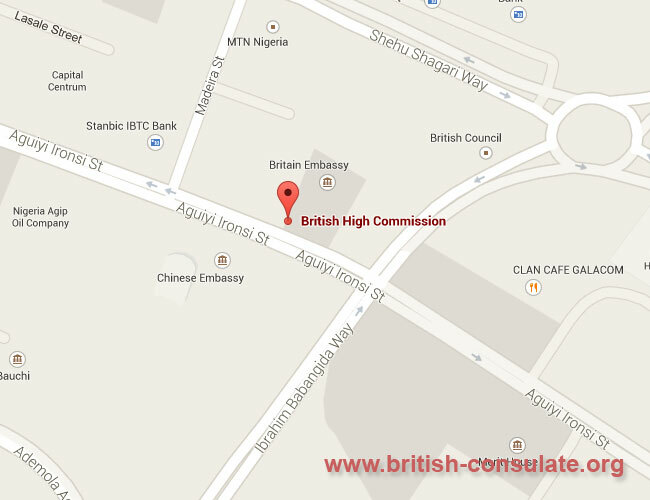 Note the operating hours for the British embassy in Nigeria. If you need to register a marriage or apply for a British passport then you can ask the embassy for assistance. The details such as the telephone numbers, email address and street address has been listed below.